Type your Contact Numer / Our executive will call you now. 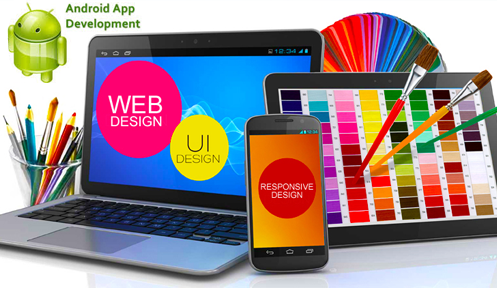 iFame - is a full service media & web designing & android app development company in Coimbatore, specialize in all Software requirements from small to big business clients. 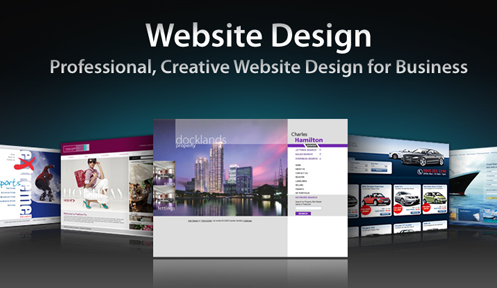 Premium Web design & development, Customized Web Applications, Android App Development Hosting. 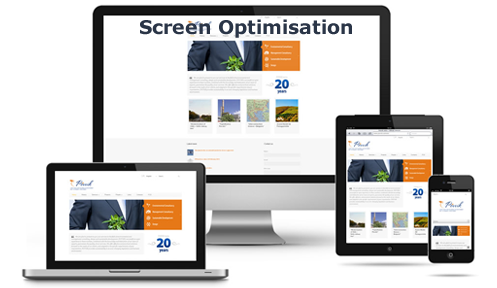 “We provide conceptual, functional and presentational designs for your business through Websites.We resist more than a decade due to Our Cost Effective, Premium Quality, Optimum Time Management, Best Resource Utilization. " 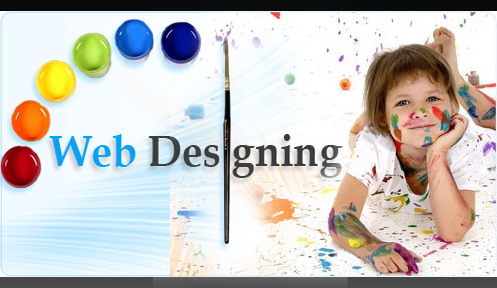 We do: Android App Development, Best web design, cool website design, domain name registration, e-commerce services, e-commerce website development, flash design, flash website development, freelance designer in india, high quality web design, high quality website development, outsource to india, professional web design, professional web site design company in coimbatore, search engine optimization, shopping cart, software development, web application development, web design and development, web design in cbe, web design in chennai, web design in chennai web design in ooty, web design in coimbatore, web design in mettupalayam, web design in pollachi, web design in tirupur, web design india, web design tamilnadu, web development coimbatore, web hosting, web hosting coimbatore, web promotion and marketing, webdesign company in coimbatore, website design company coimbatore, website designing, android app development in coimbatore, website designing in coimbatore, website development and website maintenance. iFame is always at hand keep your website up-to-date. All you need to do is call us with your changes, or email. Customized SMS Based Web Applications - We offer web based Web SMS for Transaction and Promotional massage service for your business. 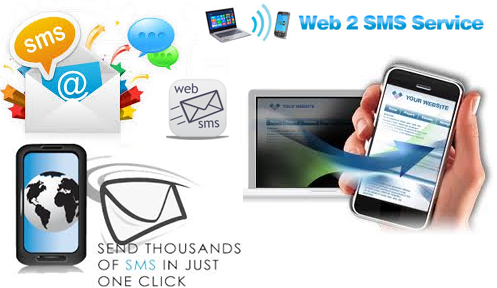 Never miss your clients for unnecessary reason, stay in touch with them through web based SMS alerts. Need a mobile app? Give us a call. We are ready to meet you at your doorstep. iFame has consistently demonstrated superior technical competency, commitment to quality and the drive to complete challenging assignments. 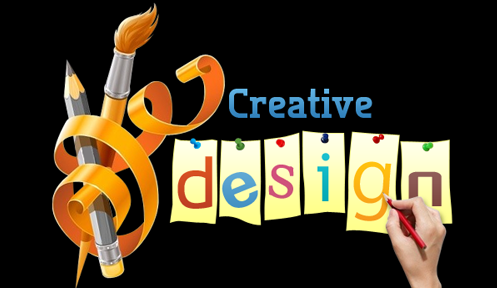 We are ahead of other web designing company due to better customer need understanding, Personal attention, timely delivery & competitive prices. Today's world where IT plays a key role in determining the success of any business, iFame helps you derive maximum value from your IT investments.